Trastevere is known as the alternative Rome. The Trastevere area also closely bound with Monte Verde, consists of locals, students and foreigners and retains a marvellous historical and cultural charm. 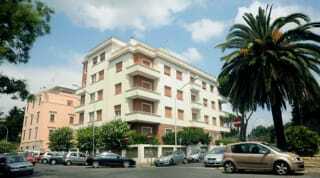 The night time activity is famous and easily accessible from all parts of Rome. 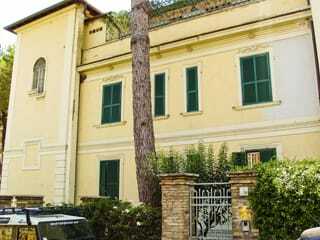 Looking for an alternative to plain hotels on your next visit to Trastevere. 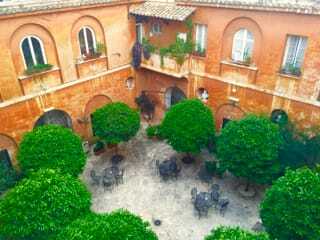 Truly experience life in Trastevere by staying in a monastery or convent guest house - bed and breakfast accommodation that is open for all to enjoy. Hotels can all seem the same, every Monastery Stays experience is unique. Great locations offering an escape from the hustle and bustle - you can now search and book before you travel to Trastevere with all the support of Monastery Stays. 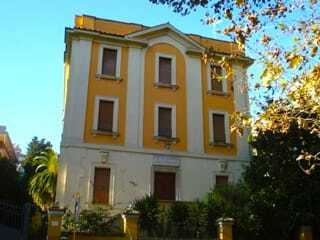 Experience Trastevere B&B Accommodation, book quality monastery & convent B&B accommodation in Trastevere. 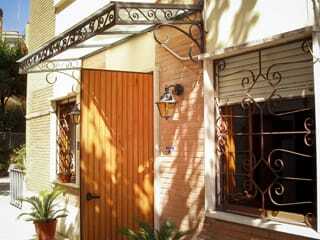 Search & book rooms at genuine convents in Trastevere with photos, reviews maps & room prices.